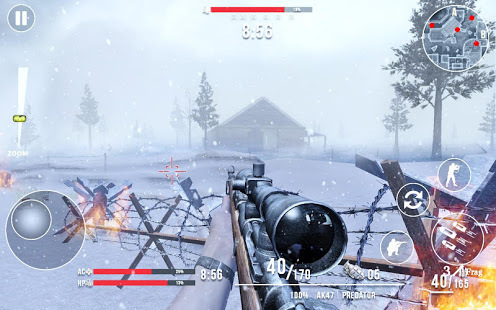 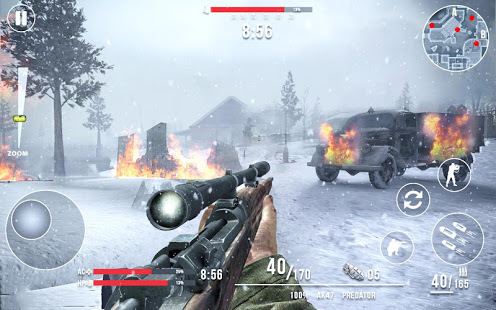 Call of Sniper WW2: Final Battleground MOD much money - Play a virtual war game where you will fight against the Nazis, defending your country and defeating. 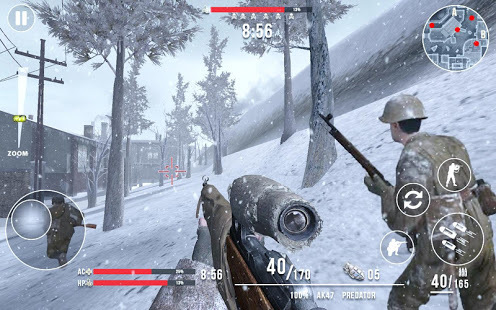 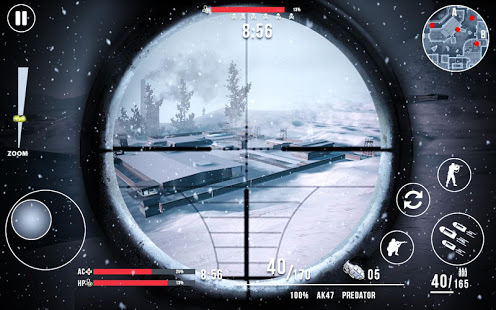 You will participate in the battles in the snow forests with a map to search for Nazi camps and shoot with a sniper rifle to create a panic, always be on the alert, because hungry wolves are everywhere. 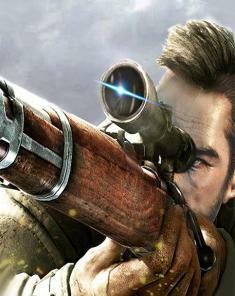 You are waiting for just incredible missionaries who demand from you excellent secrecy and preparation for all events. 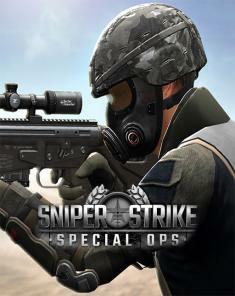 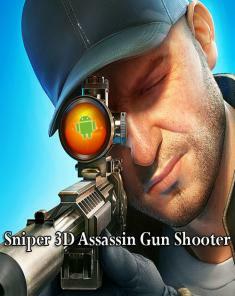 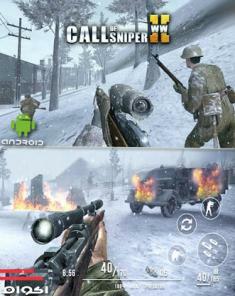 Defending your homeland, collect many medals, become a hero, earn cash rewards and buy yourself a new best weapon.